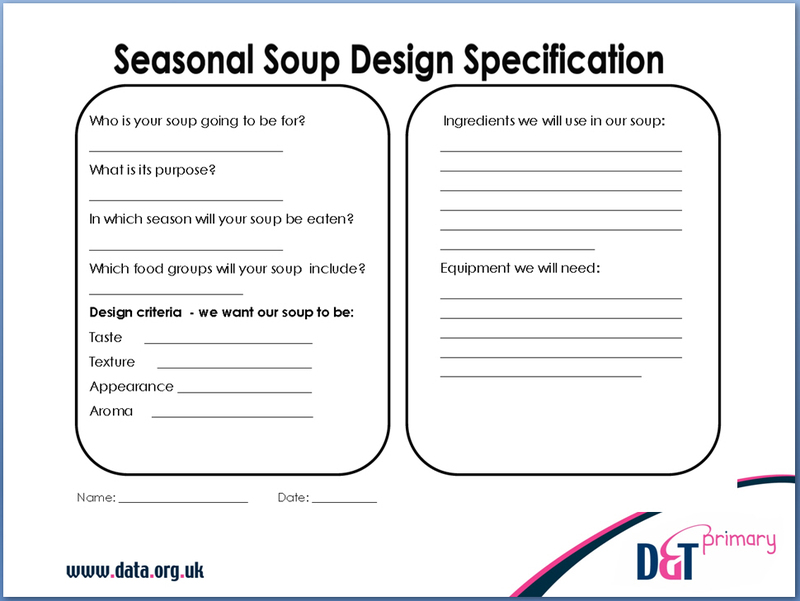 Both ‘preparing and cooking a range of predominantly savoury dishes’, and an ‘understanding of seasonality’ are key areas of subject content in the National Curriculum at Key Stage 2, and this project, developed for Year 5 pupils using the relevant planner from Projects on a Page, addresses both aspects effectively. 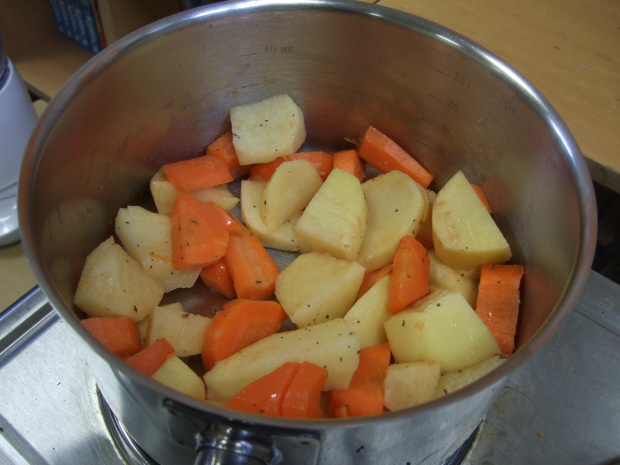 Soups offer an excellent alternative to other, more limiting food projects and this resource comprehensively covers the planning and delivery. 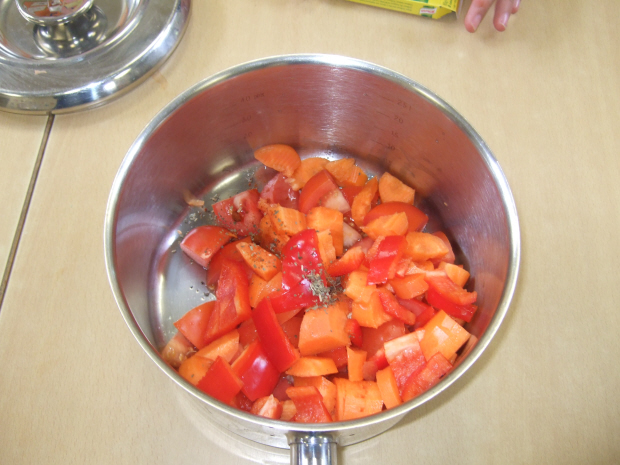 It includes a highlighted planning sheet, lesson plans, worksheets and PowerPoint presentations. An associated article in D&T Primary issue 26 explains the context and delivery of this in one school in which different cultures were also researched and included in the planning.